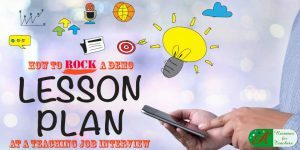 Are you prepared for your teaching job search with an excellent, focused student teacher resume that is targeted to submit for the perfect position? 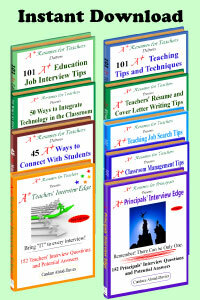 Targeting your teacher resume will mean uncovering relevant teaching skills, experiences, and accomplishments. 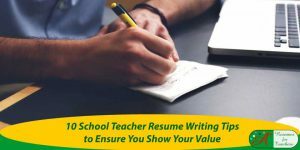 Take the time to read this article on how to write a student teacher resume correctly to shorten your job search. 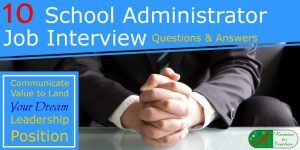 Writing a new teacher resume that communicates your value as a beginning teacher will make a dramatic difference in whether you land an interview or not. Many other practicum students are looking for positions along with seasoned or veteran teachers with anywhere from 5-35 years of experience. When scouting potential school districts, look to see what their values and beliefs are and research the “type” of teachers they like to hire. Some schools prefer experienced teachers while others are looking for fresh new faces with innovative and groundbreaking ideas. 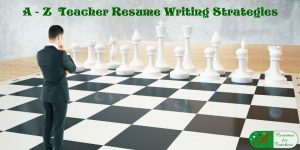 Once you have found a safe district that meets your personal criteria, make sure you have an outstanding, attention-grabbing student teacher resume on hand. As you may notice, a typical resume highlights education, credentials, teaching experience, professional affiliations, and volunteer work. But what do you do when you have little hands-on instructional experience? First, start off with an informative resume profile that leaves a good impression on the reader. 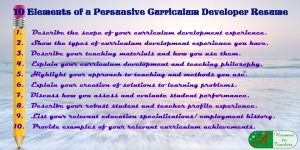 Briefly, discuss your passion for education, methods for assisting learners, and drive to instill a love of learning in students. Next, a list of areas of expertise or core competencies can bring your unique skills to light. 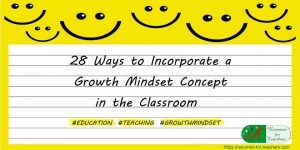 Focus on trending and innovative methods you learned in school, for instance, Multiple Intelligences, Growth Mindset, Differentiated Instruction, Multicultural Units, Assessment Techniques, Brain-based Learning, and Reflective Teaching. The list of qualities should catch the reader’s eye right away. If you include the correct terminology it will make the impression you are a modern teacher. If should communicate you are a well-rounded and a creative individual with practical methods to maximize student learning. After your list of skills, including your education and credentials instead of jumping right into your teaching experience. Emphasize your program, major, and minor, if applicable. Highlight your grade point average, scholarships, honors programs, or any other features of your academic career you are exceptionally proud of and feel would impress potential employers. Most candidates simply focus on the years they have been teaching. Since your experience is limited, focus instead on the effective techniques and methods you employed during your practicum or internship. Make sure you list all relevant accomplishments with precise details (being vague is a no-no). For example, “Incorporated literature-based units and readers workshops to raise students’ reading levels by at least 1 ½ grade levels” or “Introduced a reward program for class attendance and participation; thus achieving a 100% attendance rate year round”. If you are going through an alternative certification program or have just started your internship, you can create a general area on your resume specifically for teaching techniques and instructional methods. 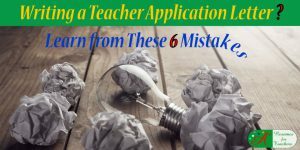 Include a list of instructional techniques you are learning and future strategies you would like to incorporate in the classroom in your career as a teacher. Bullet these points to grab the reader’s attention and for easy reading. 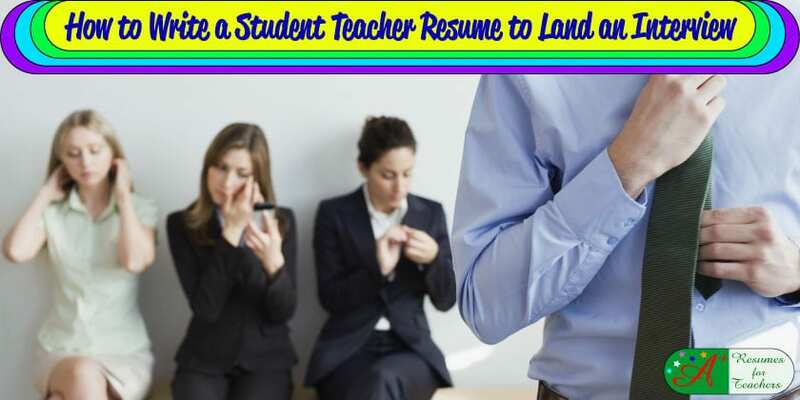 Remember, regardless of the type of position you are seeking, or the amount of experience you have under your belt, make sure you have an eye-catching and student teacher resume. Simple borders, a little color, a relevant graphic, or bolding key points can go a long way for making you stand out from numerous other student teacher candidates. 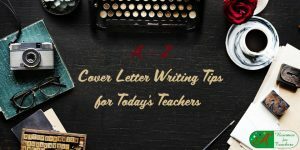 You can review these resume and cover letter samples to get ideas for your student teacher resume and to see samples of our writing. 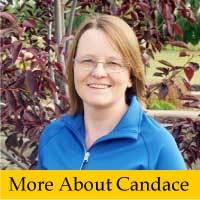 I would enjoy hearing more about your job search or career challenges and how I can help you. Please email or call toll-free 1 877 738-8052. Next post: What Types of Math Manipulatives Do You Use in Your Classroom?